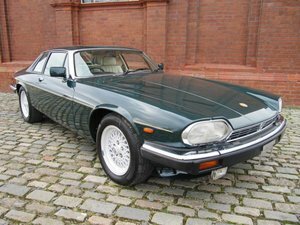 To commemorate Jaguars success at the ‘24 Heures du Mans’ in 1988 and again in 1990 a limited edition ‘Le Mans’ model was introduced. 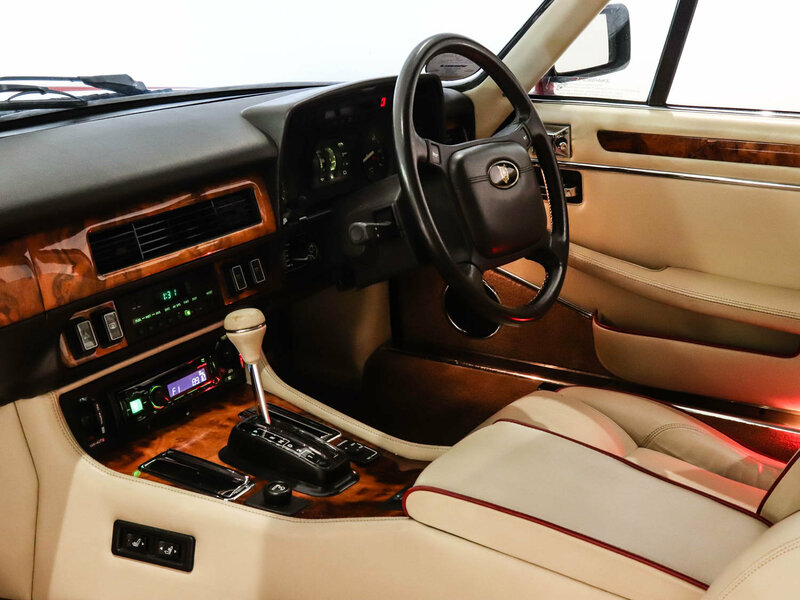 The Le Mans Edition model added extra leather trim, ‘Le Mans’ motifs to headrests and foot plates, quad headlights, ‘Growler’ bonnet badge, 16” ‘lattice’ alloy wheels and a ‘Le Mans’ boot badge to the package. 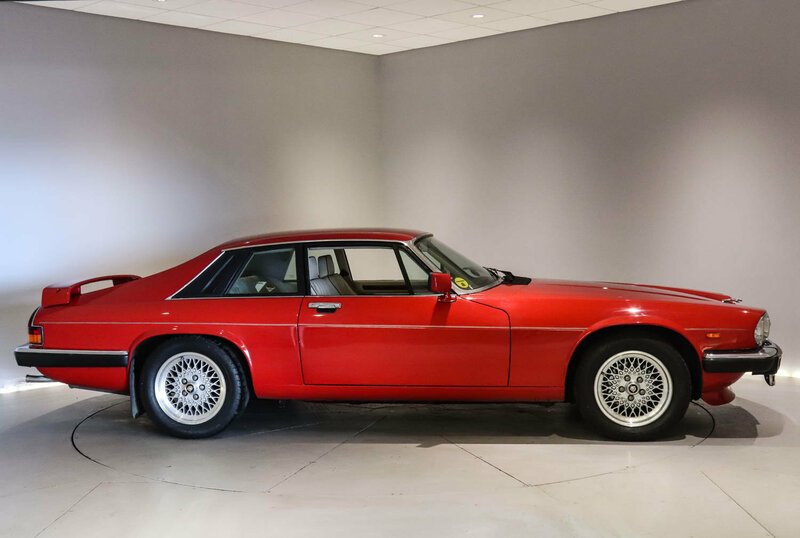 Each of the 280 cars produced was individually numbered. 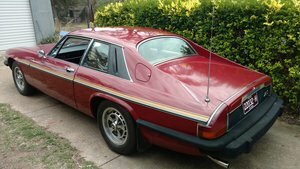 This Jaguar XJS was originally registered on 1st March 1991 and has only two former keepers. 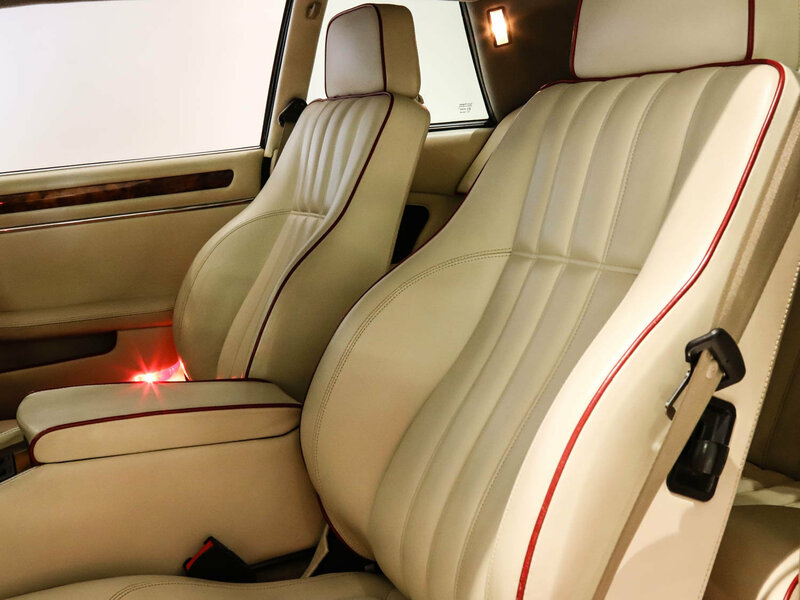 This is car number 266 of 280 is finished in Signal Red with Magnolia interior and contrasting seat piping. 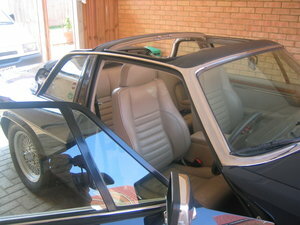 The coachwork is in unmarked condition and the interior is commensurate with such a low mileage example. 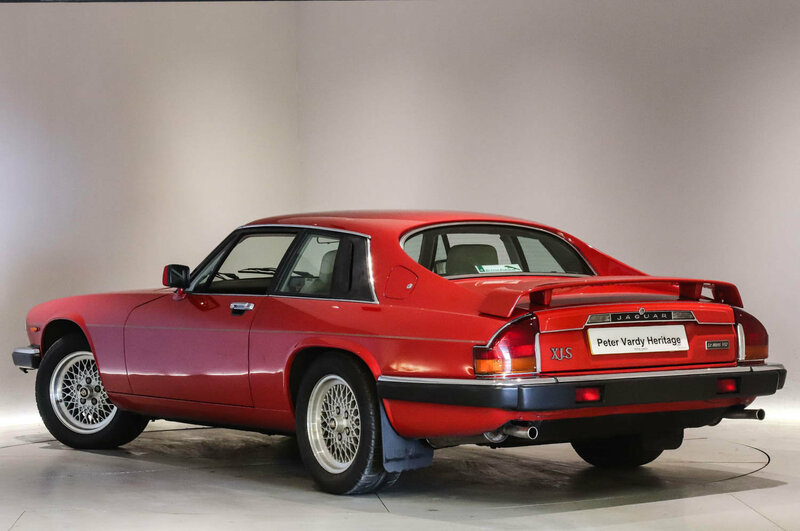 Owned by the previous owner since 1993, this Jaguar was dry stored for seven years prior to 2015 when it was refurbished mechanically by Surrey Jaguar specialists. 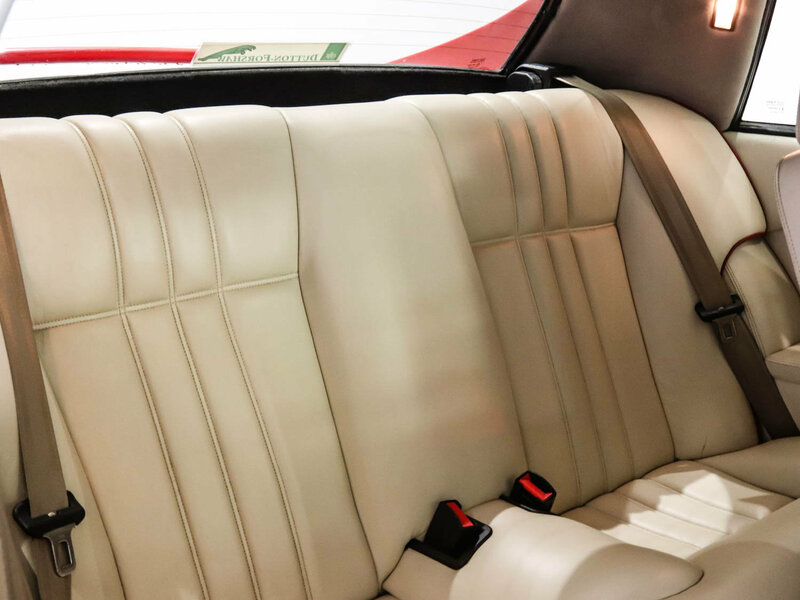 This example is one of the best we have seen. 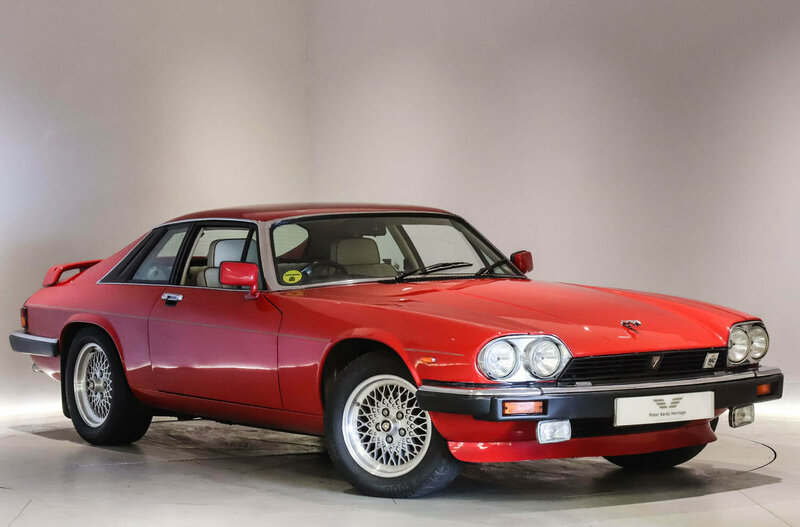 Jaguar XJS’s are becoming increasingly desirable, a limited edition in such fine condition is sure to appeal to the prudent investor.